When only the best is good enough, only Sandvik CustomPlants will do. CustomPlantTM high-performance mining plants are completely customizable. 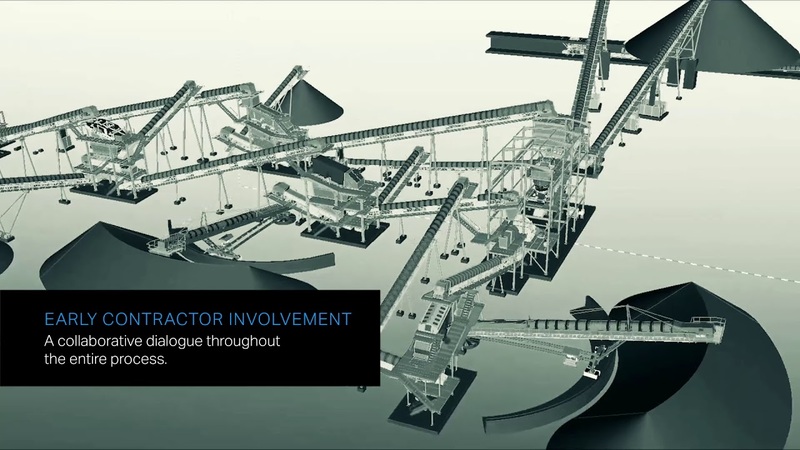 Sandvik optimizes the project by delivering Early Contractor Involvement and advice during all phases of the project, from beginning to the ongoing operation of the mining plant. 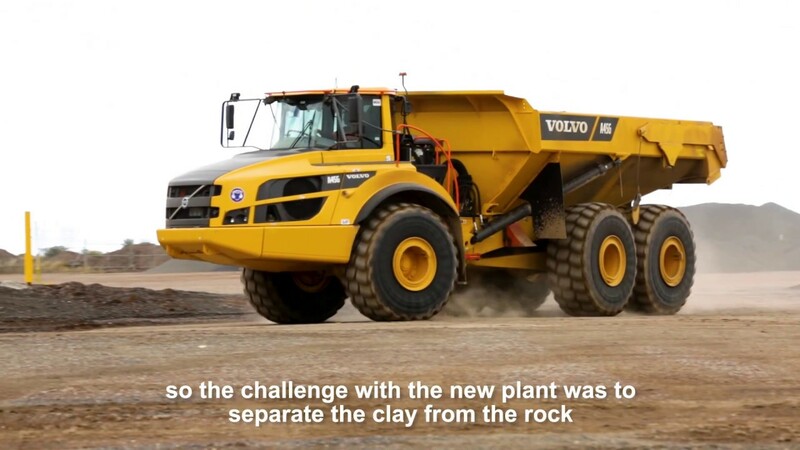 CustomPlant™ is more than a mining plant, it’s a long-term partnership. Sandvik’s engineers are with you every step of the way to guarantee your success. Sandvik’s experts work closely with you during the specification phase to create a high-performance plant that delivers maximum productivity, reliability and uptime. CustomPlants deliver maximum performance tailored to your exact crushing and screening needs. Sandvik will also work with and integrate third-party technologies into your solution. Sandvik 365 provides complete lifecycle services, including technical assistance and extended warranties to ensure efficient performance for the lifetime of your mining plant. In 2014 Boral commissioned an advanced processing plant for Peppertree Quarry, south of Sydney. This facility – featuring crushers, screens, conveyors and processing systems – has set new benchmarks in environmental management, safety, production and quality. In an industry where an hour of downtime can cost thousands, Sandvik 365 can save you millions. Learn more about how Sandvik 365 can help your business grow. Scope and risks issues are resolved during design development through collaboration between Customer and Sandvik. This ensures project objectives and interface requirements are clear to Sandvik through early collaboration in design development, allowing effective risk transfer. Fit for purpose: the design is dedicated for customer and according to customer expectations. This means that OPEX costs will be lower than without ECI. Early collaboration between the Customer and Sandvik enables innovation and construction efficiencies in a uniquely challenging design development. It is also an opportunity to understand project drivers and what constitutes a successful outcome.